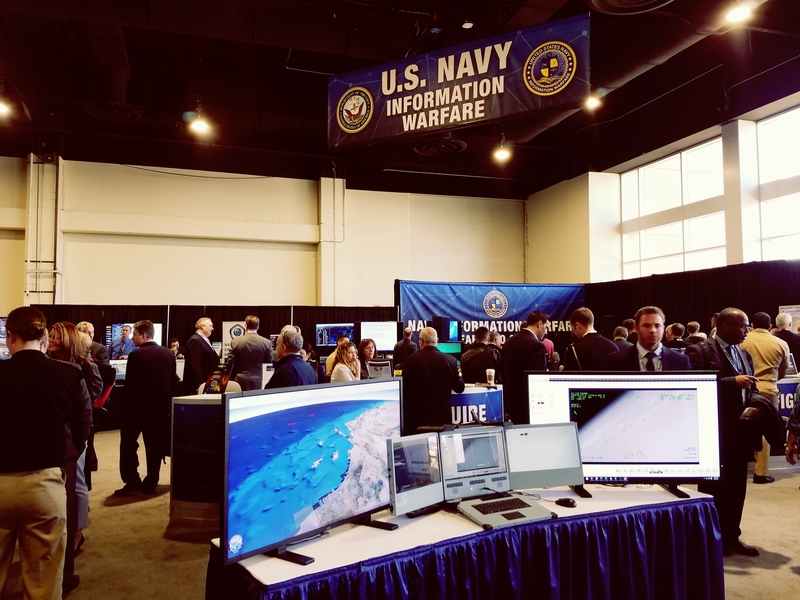 If you had the chance to stop by the Navy Information Warfare booth at Sea Air Space 2018, it was filled with technology demos, sessions, and information that demonstrate the Navy’s commitment to warfighting in the information age. 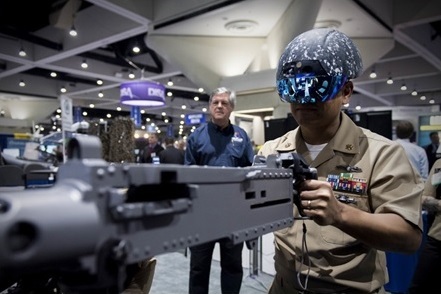 With a strong emphasis on enhancing information warfighting, the booth included demos on network systems, tactical sensor management, military satellite communications, and data science and analytics technologies. According to Vice Adm. Jan Tighe, the Deputy Chief of Naval Operations for Information Warfare (OPNAV N2N6), initiating and facilitating relevant and crucial conversation among key military decision makers and our partners in the U.S. defense industrial base is much needed. During the panel sessions and keynotes, maritime leaders discussed the importance of Sea Air Space and similar events, where a dialog is open and discussions around the latest priorities, requirements, and needs take place, all while taking a deeper look at the technology solutions to support efforts. 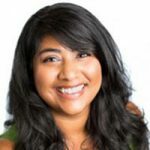 One key takeaway? Partnership and collaboration are much needed. Interested in staying updated on the latest trends and best practices in the modern battlespace? Subscribe to our newsletter.